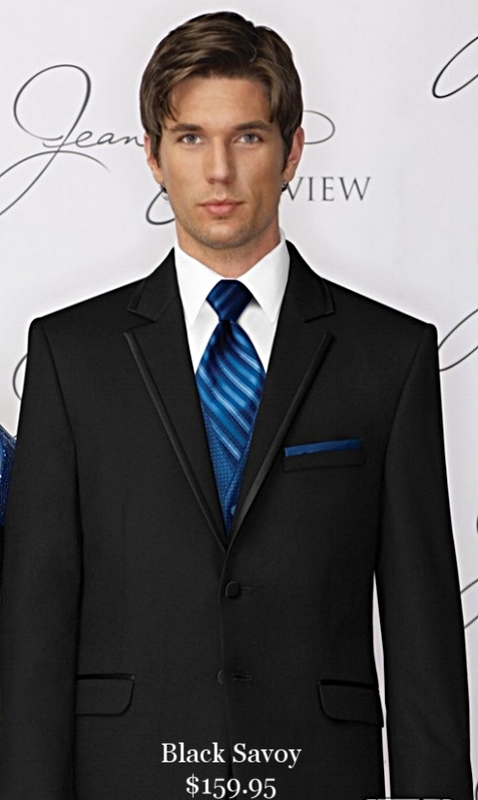 All of Hart's Tuxedos are available in our expansive warehouse with a few exceptions. Same day rentals are limited to a few styles. As always Hart's has hundreds of colors in stock for vests and ties, please come in to select. For Dances: You may come the week of the dance to be fitted however the earlier the better. For wedding parties: Please come in at least 3 weeks in advance.